Millbrook has acquired USA based Revolutionary Engineering to expand its driveline system and component test service capabilities. Earlier this month, automotive test and engineering organisation, Millbrook acquired Revolutionary Engineering, a test service and equipment provider headquartered in the USA, with a presence both in China and Germany. Revolutionary Engineering specialises in driveline system and component test services and systems. It deploys the best technical specialists and project managers in the business to offer test services and equipment to customers in the automotive, transport and petrochemical industries. 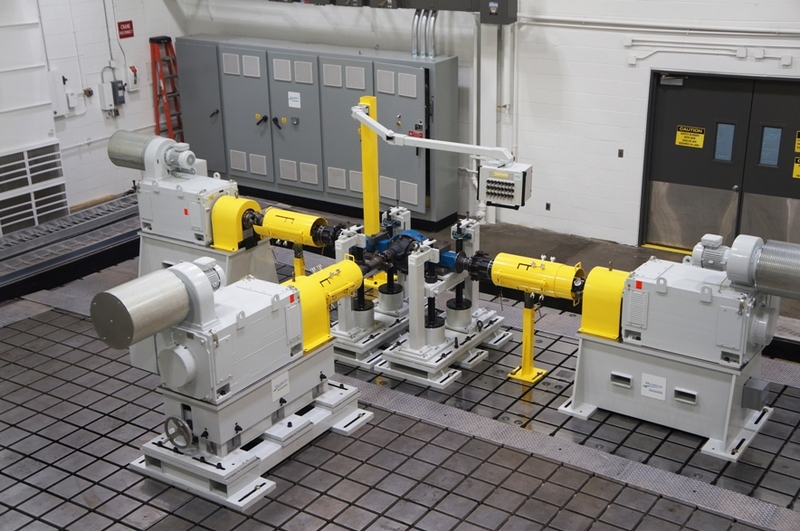 This latest acquisition is an important step in Millbrook’s strategy to expand its capacity and capabilities in propulsion testing, including the testing of batteries, inverters and e-motors. Allen White will continue to lead the company, backed by the wider Millbrook management team. Customers can have confidence that Millbrook Revolutionary Engineering will benefit from access to Millbrook’s business processes, technical know-how and experience of investing to upgrade test facilities. A number of Millbrook Revolutionary Engineering’s customers are already customers of Millbrook and so will be able to procure a broader range of test services and test facilities through a single contract. Millbrook will also be able to support customers when they decide to test in-house, as well as when they outsource testing.